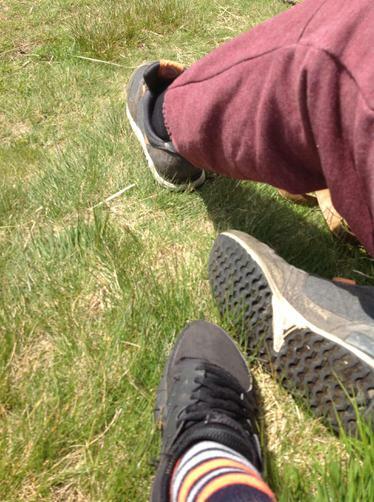 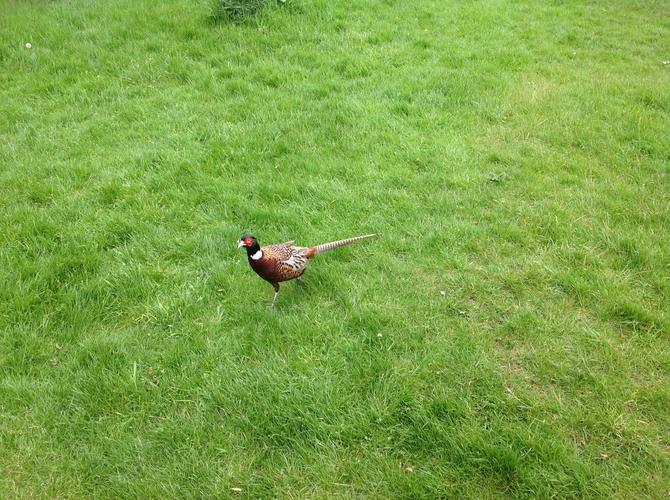 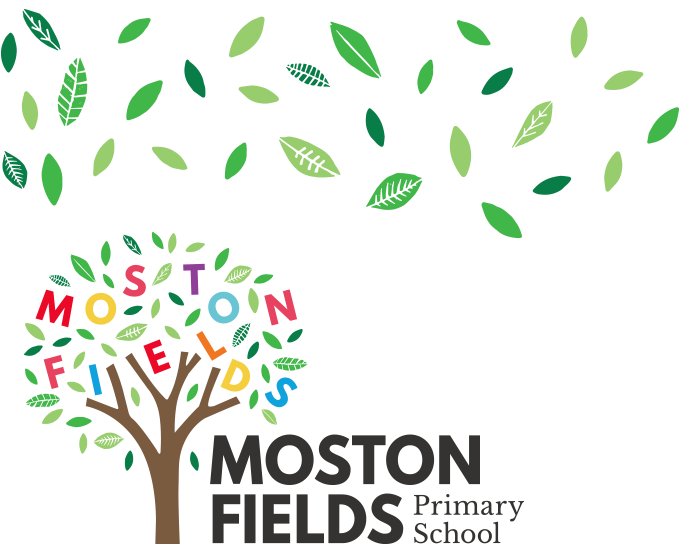 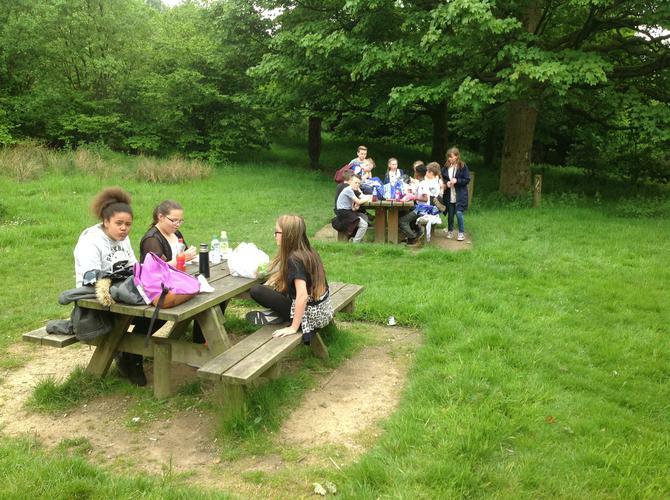 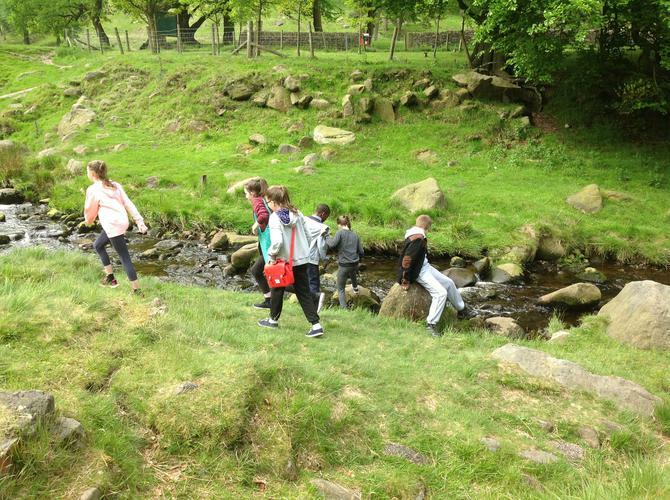 On Friday 5th June, the year 6 children went out on their first outdoor adventure. 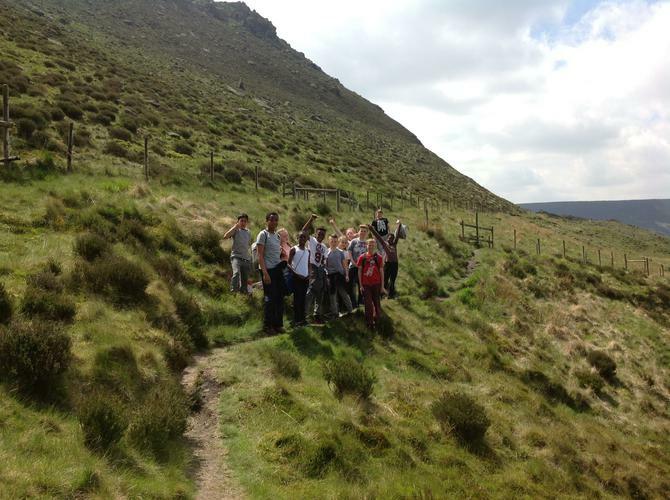 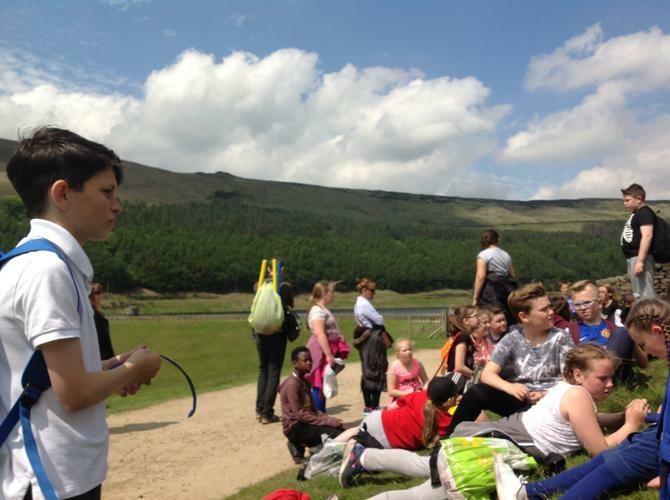 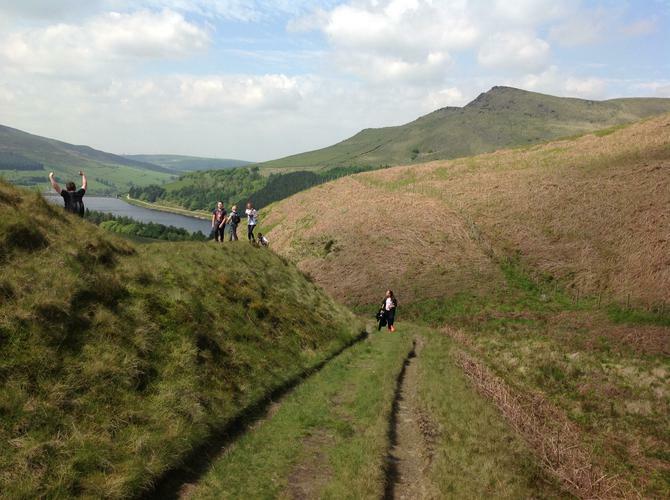 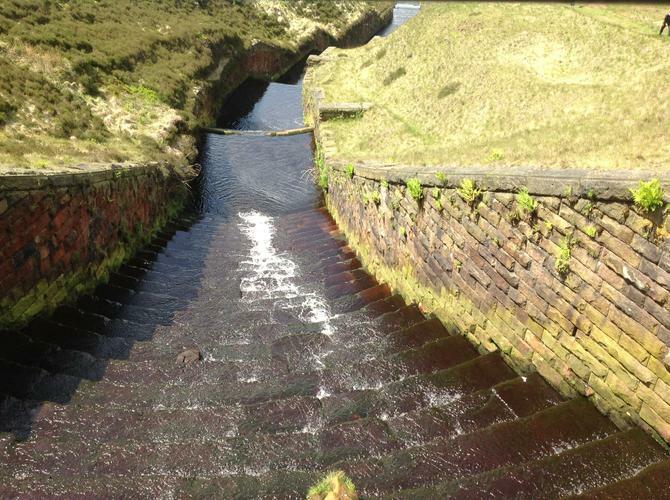 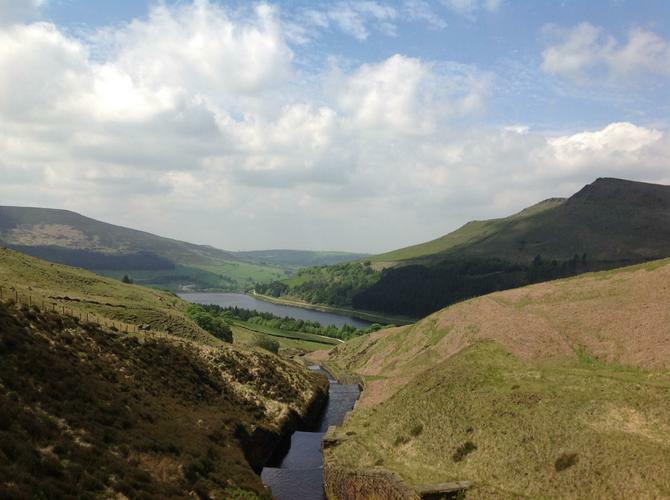 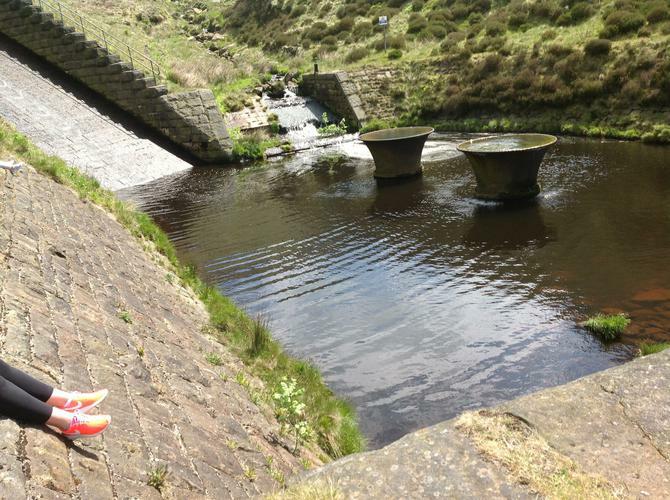 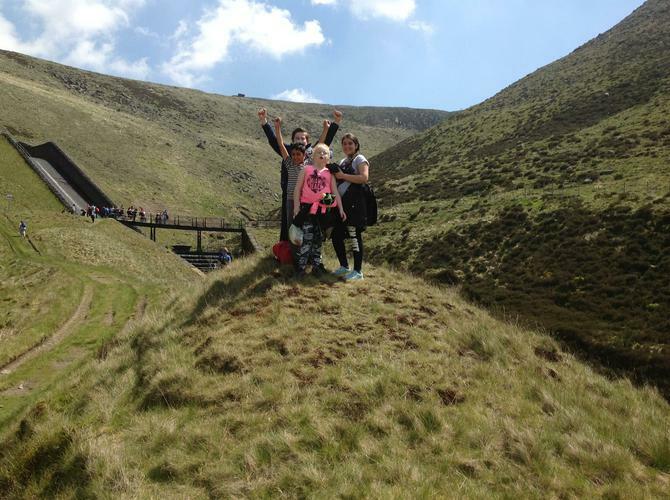 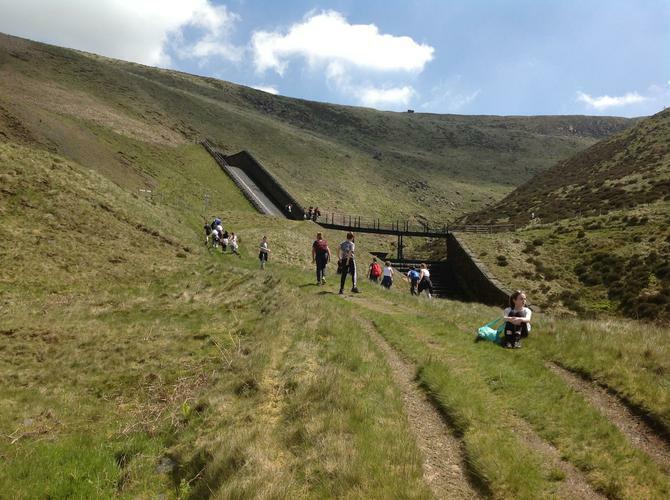 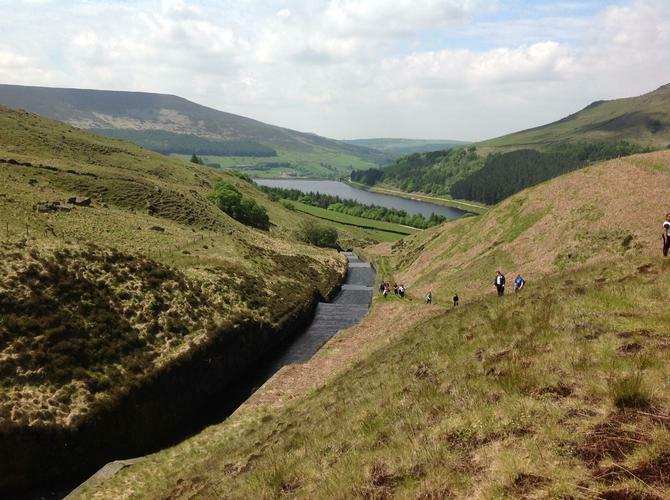 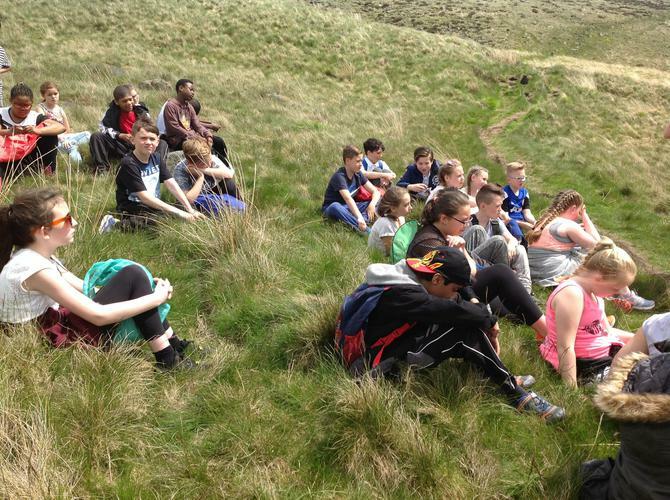 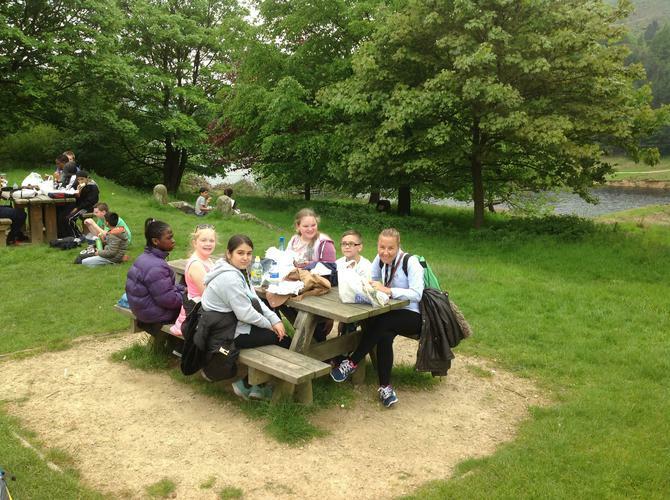 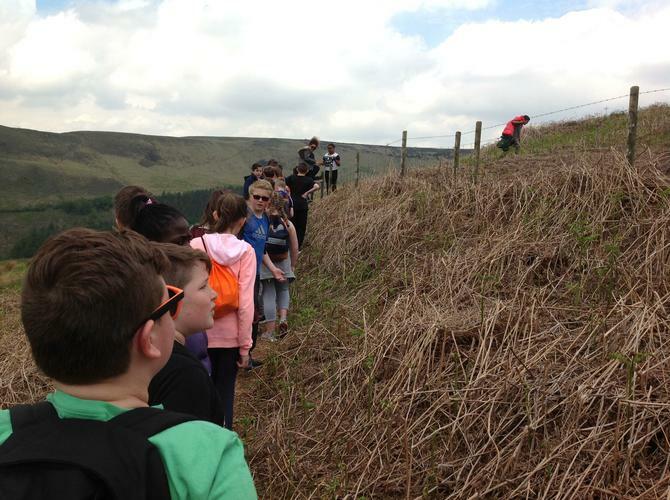 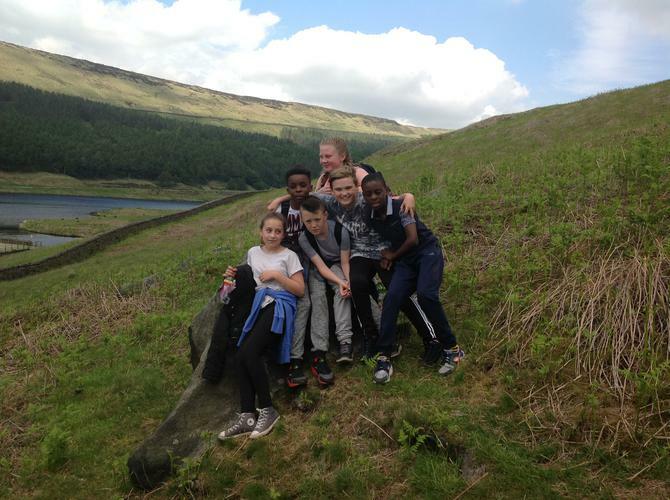 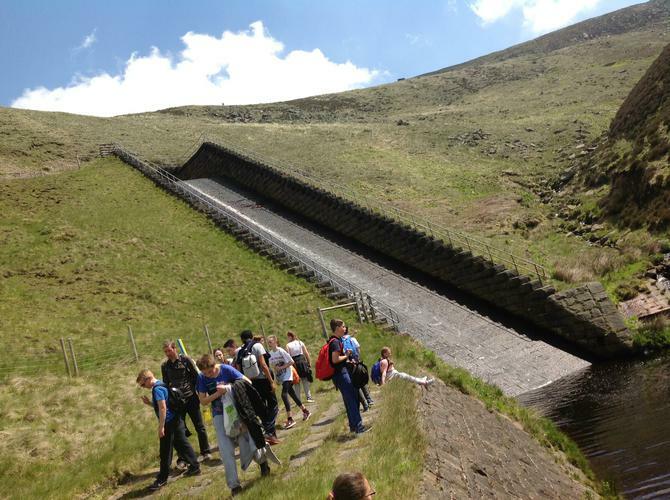 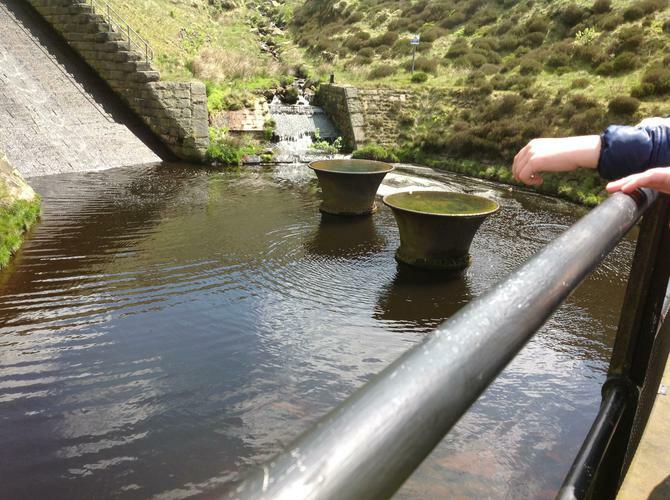 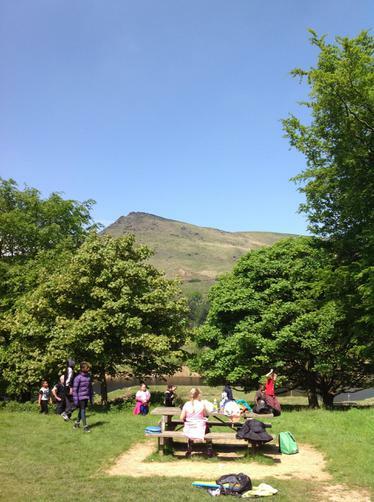 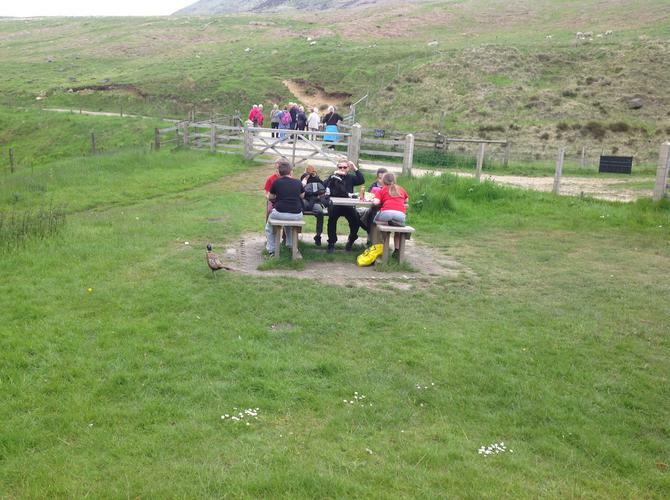 After arriving at Dovestones, the children spent the day out in the sunshine, enjoying the views, rambling and observing the wildlife. 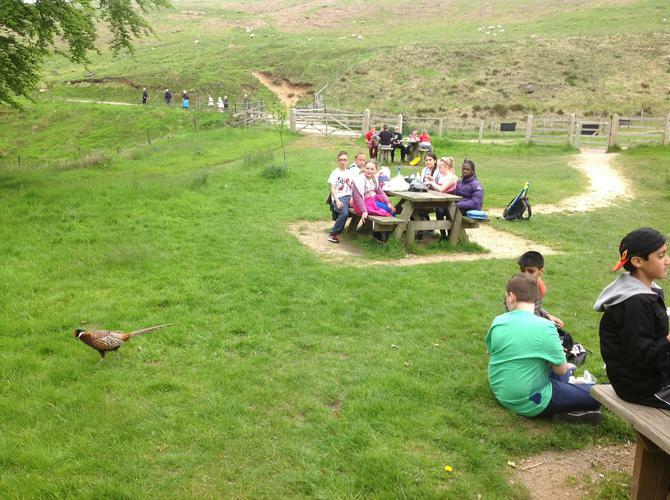 Who is excited for our outdoor adventure this Friday?